We had 17+ boats and wind for the Wednesday Night Race (a.k.a. "WNR"). The down-wind start was a beautiful sight! There were five Bee Fleet boats out, two of which were our Club Boats (loved it). If you have been waiting in the wings wanting to join in the fun but you need a jump start, invite me to ride along and give some pointers. Also, register for Around the Race Course class. LATH had a great night, too, with 26 participants, 10 boats, and 3 additional skippers riding along. Here is a hint: If you are looking for crew for WNR, some of my best crew first rode on my boat in LATH. If you are looking for a better understanding about racing rules come hear from a pro on 4/27. Points Of Sail - Learn the Fundamentals of How to Sail is on April 20. Everyone is welcome and will appreciate Joyce Matlock’s instruction. But, if you are new to sailing this class is a must! 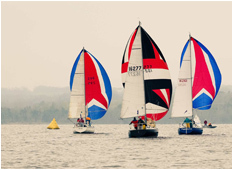 PPYC U - Around the Race Course - How the rules apply from Pre-Start to Finish is on April 27th. Join us to understand how the rules apply as you work your way around a race course. 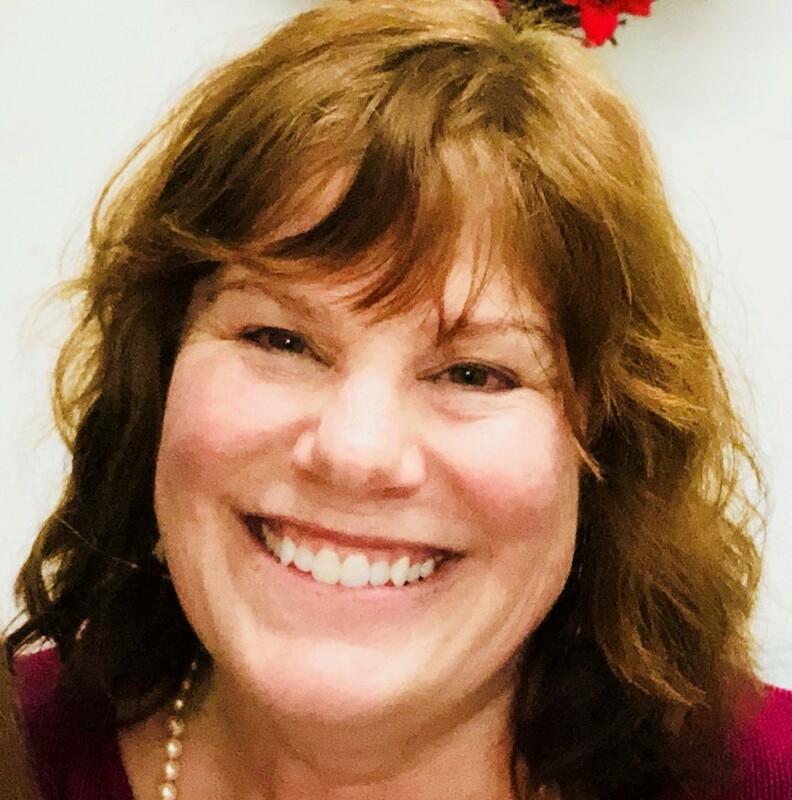 Edith Collins is a US Sailing judge and knows how to bring the rules down to earth! Don’t wait, click the link above and sign up. 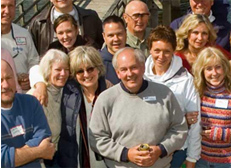 PPYC U: Buying a New or Used Sailboat Several people in the membership survey and others since then have expressed an interest in owning a sailboat. If you are like them and are curious about making this happen, than don’t miss this class. We will have a panel of members with different boat ownership experiences to share their experiences. Check out the 2019 Galen Freeman One Design – SPRING RACE CLINIC! Jackson Benvenutti, of North Sails One Design, will lead us as this year’s “Special Instructor & Coach”. Jackson won the J/22 World Championship with team “Uncle Fluffy” at Annapolis Yacht Club in 2018. 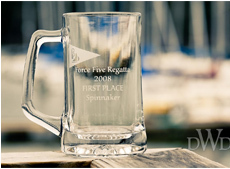 Galen Freeman One Design Regatta (aka "GFOD") is open for registration. This year, in addition to the J/22 fleet, the GFOD will include the Catalina 22 Region 3 Championship! Writing this while giving my fingers a rest from strumming my new Martin acoustic guitar, christened "Mr Jimmy", found last evening at Sam Ash with my "DNA Lotto winning" cousin, musician James Kee, and Gary (the sales dude) after hours of playing and evaluating guitars from the wall of Gibsons and Martins. An understated, but elegant Martin with a full and bright sound captured my imagination. Welcome to my world, Mr Jimmy. 'Twas a magical evening witnessing James showing what my future guitar could do. Sometime during his playing, I realize the guitar room's customers had all stopped their picking to let this master play for them. I felt like I was in the presence of a truly holy man. Last Saturday I registered folks coming in for the Force Five Regatta. Yes, it was rainy -- I have learned through taking daily showers that I will come out on the other side just fine. I had on my waterproof and breathable yellow jacket that promises to be "suitable for land and sea", so I was good to go. Commodore Fred was gracious enough to ask me if I would like to crew on his boat. I jumped at the chance to get to sail in my very first regatta! Fred had to break the news that I was not worth an extra point -- what I call my "plus 1 status" -- on regattas. Note to all: "Plus 1s" only count on Wednesday Night Racing. I was able to quickly recover from this news and get myself pulled together by the time the Race Committee called for "riders up" (horsey term translates easily into sailing talk meaning "get yourselves on these boats, we've got a race starting!"). The wind gods smiled on us for much of the race. At one dead spell, I asked Fred if he wanted to sing songs. He just laughed. I asked if he knew any good jokes, he didn't. So I Googled some jokes until that got boring. What does one do on a boat with no wind? PPYC Racing Director and champion sailor, Craig Dooley, later told me as I was debriefing him on what I had learned on my very first regatta, that one should always be watching the sails for wind and maximizing even the smallest amounts to your advantage. This fact, he said, can make the difference in winning a race. Note to all: This was an important lesson to tuck away for later and to stay off the cell phone during a race -- it can only lead to trouble. Wednesday Night Races saw my happy self joining my pal, Jeremy Odom, on his great boat, Blew-J, as crew along with...wait for it...the legendary Bob Keim! Commodore Fred said that the Blew-J should probably be eating at grown up table and start sailing the long course, just to see what happens. I threw this out and Bob said we would. Captain Jeremy, being a good sport, went along for the ride. Legendary Bob and I synced brainwaves and yucked it up the whole night. Jeremy had learned to sail under Bob's direction, so he was excited to have Bob onboard. I was excited to meet this legend of the sailing community. Strong winds and a flock of sailboats on the lake made for an exciting evening. Forty minutes later and many teachable moments from Legendary Bob, the Blew-J sailed in at sixth place! I was able to use my "plus 1" status to hand Jeremy another point to his mounting points. Note to all: Always good to remember to bring a hostess gift to a party. Next time I see Jeremy, he will be a new daddy for the second time. Baby Jones Odom is due this coming Wednesday. Best wishes to the Odom family as they learn to live in a world without much sleep for a while. Aunt Sheila is ready and available for babysitting duty. Next time I see Legendary Bob won't be soon enough. You are too much fun, Bob, don't ever change. Did I say I am really liking this racing sailboat thing? Heady experience -- imaginary trophy and all. Time to sign off for this week. 'Til I see you again, be good to each other. Note as your Communications Director: If you notice any incorrect information or discover a broken link, I would appreciate hearing from you. Percy Priest Yacht Club offers many learn to sail opportunities, including Learning at the Helm (LATH), and our Basic Keelboat Class. Find out more about the numerous racing events at PPYC, including Regattas, Wednesday Night Racing and other Club Races. Learn more about Percy Priest Yacht Club. Check out the latest PPYC news. 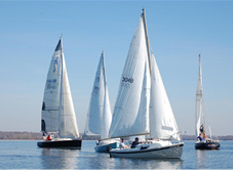 Percy Priest Yacht Club (PPYC) is a club of sailing enthusiasts who enjoy spending time together in racing and social events. The main purposes of PPYC are to promote the sport of sailing, enhance boat handling skills and safety on the water, and promote fellowship and association among its members. Learn more about the benefits of membership, how to join, and find a membership application. Racing at PPYC is an exciting time to get out on the water, enjoy friendly competition with your fellow sailors, and the best way to improve your sailing skills. “Learning at the Helm” (LATH) is a program sponsored by Percy Priest Yacht Club, meeting principally out of Hamilton Creek Sailboat Marina. This group of sailors meets every Tuesday night, April through September. Classifieds Volunteer Blogs* *Login required for most blogs.